We’re excited to introduce our new collection, Alaska! This new collection was inspired by the startlingly beautiful landscape of Alaska. 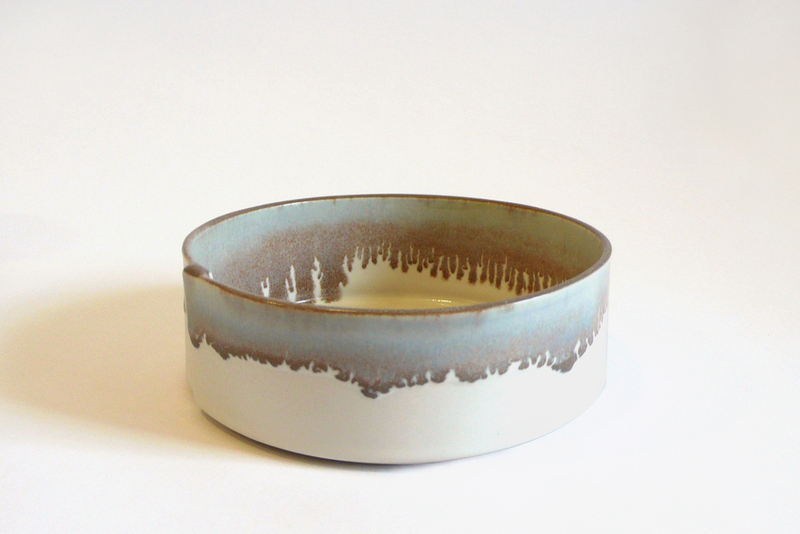 This season we’ve added exciting new running glaze, creamy ice blue and foggy brown, to our signature handmade ceramics.